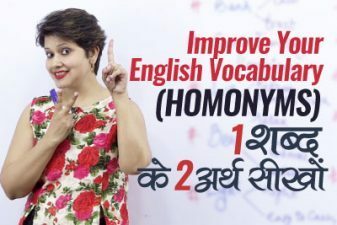 Learning new English words is the easy way to practice spoken English for beginners. 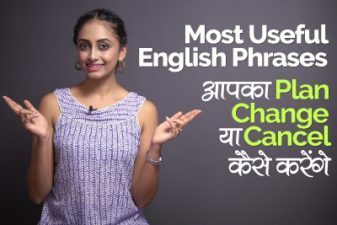 In this English speaking practice lesson through Hindi with Rima, learn how to use the English word ‘Part’ with different meaning with the help of 65 Hindi to English translated sentences ready to use in daily English conversation. If you want to speak fluent English faster, try using the sentences from this English lesson in your English communication. Learn new words and phrases with their meaning in Hindi related to Party. 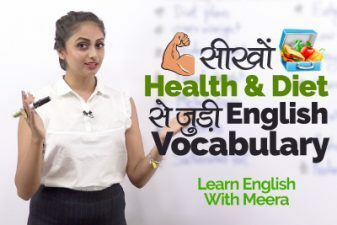 You are watching this video on Learnex, where you learn English through Hindi. We have a library of English lessons in hindi specifically designed for Hindi speakers and competitive exams. Access through our pool of free English classes covering topics such as – English Grammar course, English conversation, Communication skills, Vocabulary, English practice, English speaking for the real world, Spoken English tips to improve you English, Personality development, IELTS training & Coaching, Job interview skills and much more to help you speak fluent English faster and better.